Almost Out of Stock! Only 1 Left. Are you an intermediate sewer or looking to give a gift to someone who is? 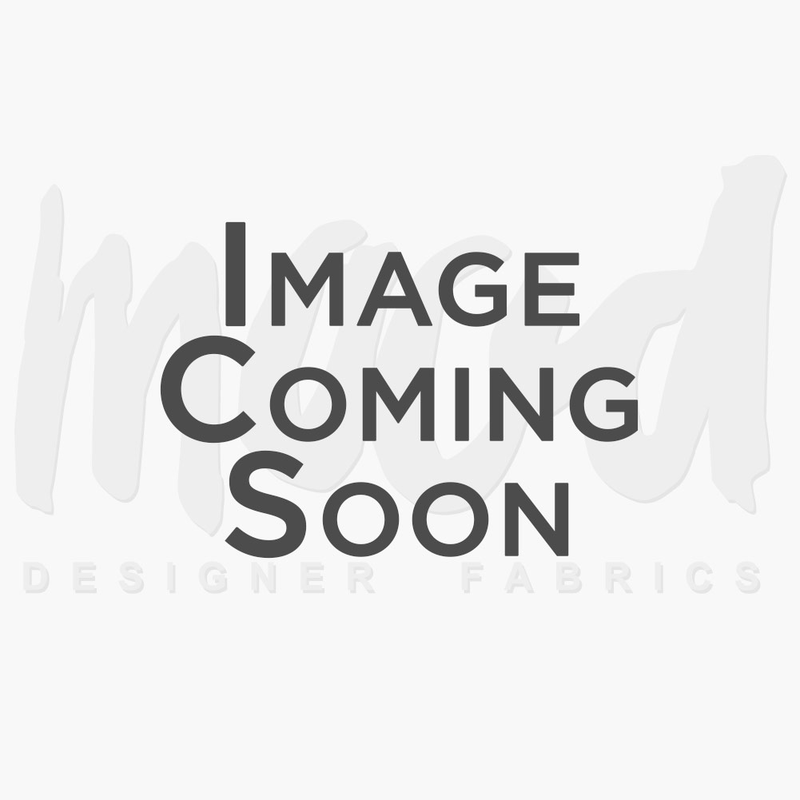 Check out this fantasticIntermediate Sewing Kit. 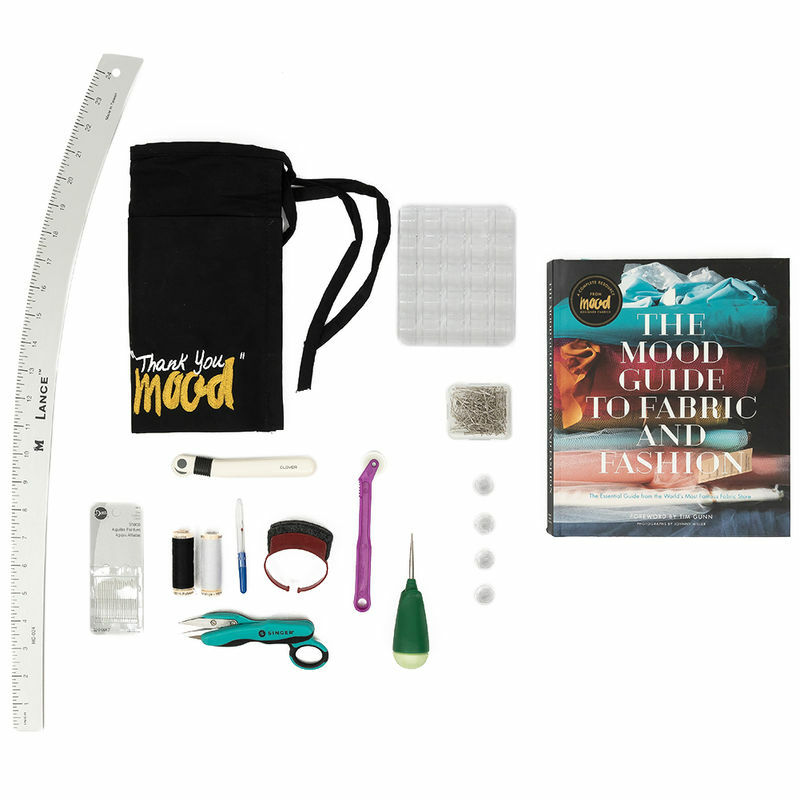 Complete with an awl, a serrated tracing wheel, black thread, white thread, sharp hand sewing needles, a box of pins, a thread snipper, a small seam ripper, a box of bobbins, a wrist pin cushion, a hip curve ruler, a Mood Apron and The Mood Guide to Fabric and Fashion. Gather the tools to further sewing careers today!